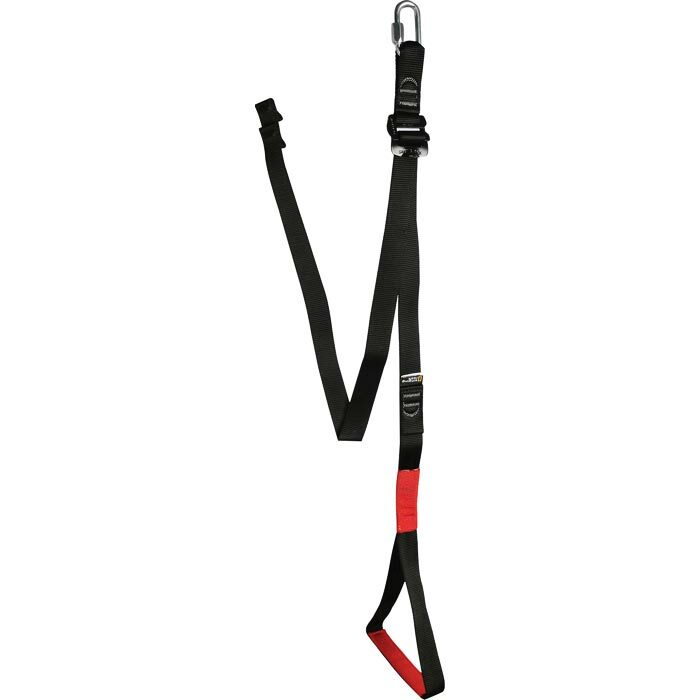 Adjustable foot sling for ascending a rope. 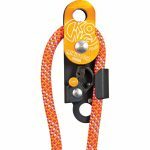 Increase your rope climbing efficiency! Reinforced under boot for long life durability. 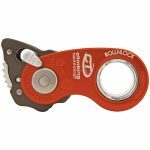 Attach to your ascender using a locking carabineer or screw-link (sold separately).